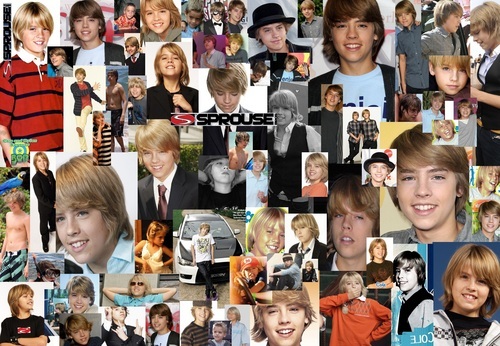 Cole. . HD Wallpaper and background images in the Cole Sprouse club tagged: cole sprouse. 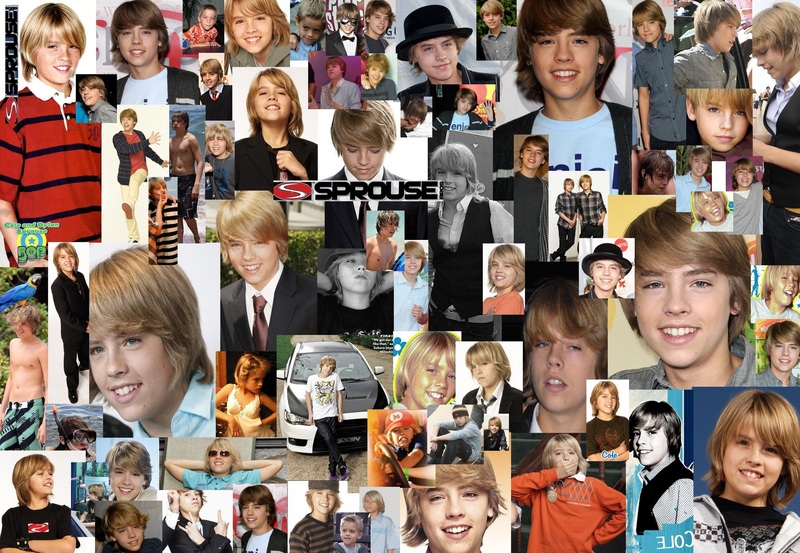 This Cole Sprouse fan art contains वचनालय and पढ़ने का कमरा. There might also be चोली and ब्रासेरी.